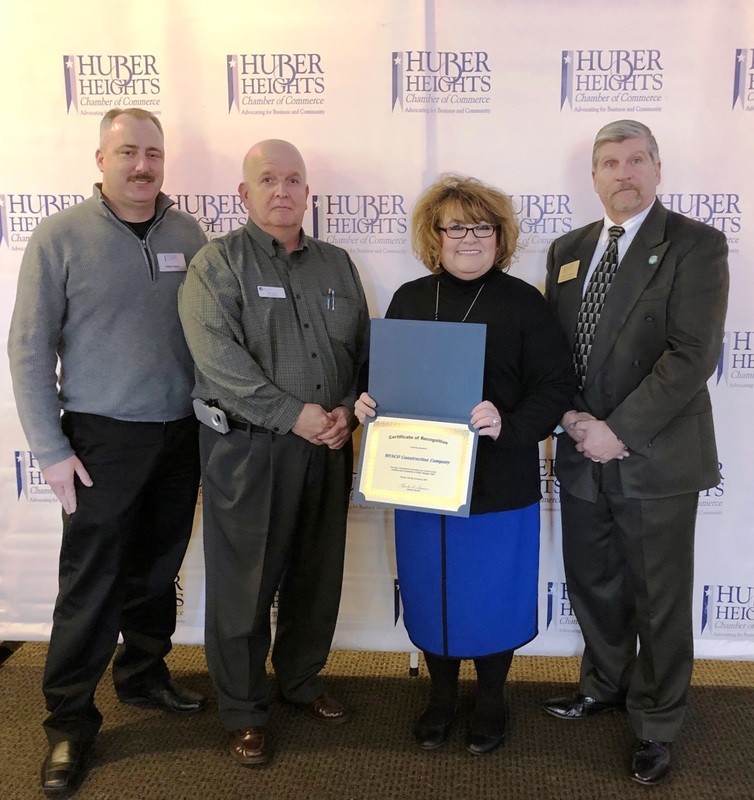 Thank you to the Huber Heights Chamber of Commerce for welcoming WENCO to the community. Our new corporate headquarters is currently under construction at 7621 Progress Court. The Dayton Christian Warrior Center is taking shape! 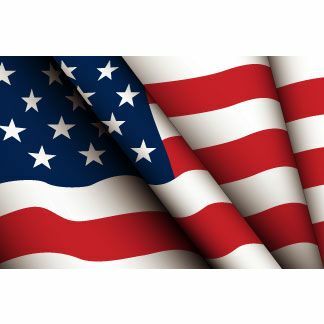 Thank You Veterans for Your Service and Sacrifice. 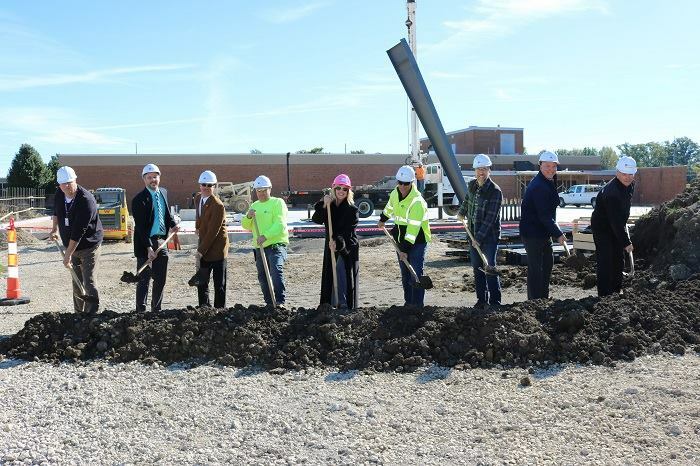 WENCO Construction is proud to partner with the Dayton Christian School on the construction of the Warrior Center. 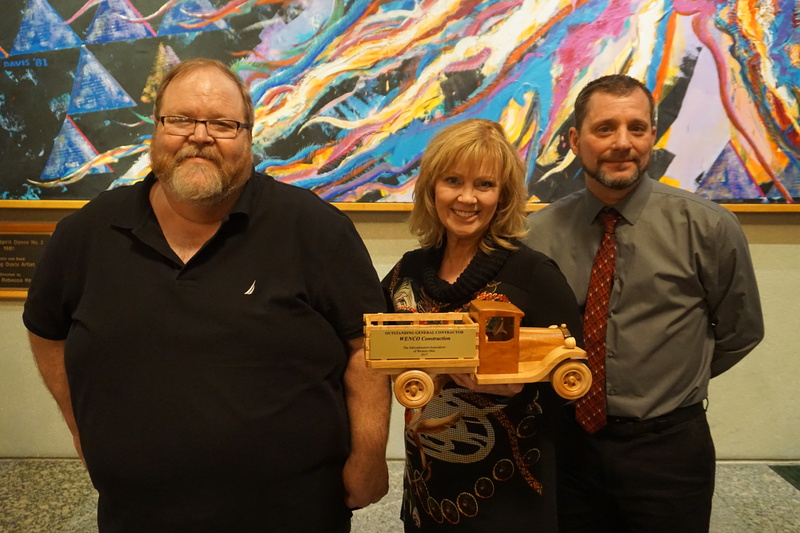 Members of the Dayton Christian School Facilities Team, members of the DCS Board of Trustees, the WENCO Construction team, and others who have been integral to the construction of the project thus far gathered near the Warrior Center site to dedicate the building to the Lord. 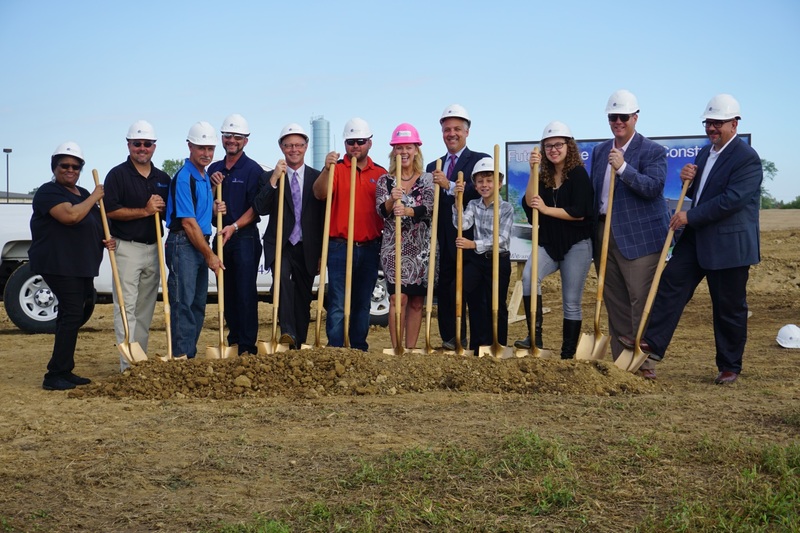 WENCO Construction breaks ground for its new 16,000 SF building to be completed in late Spring 2019. 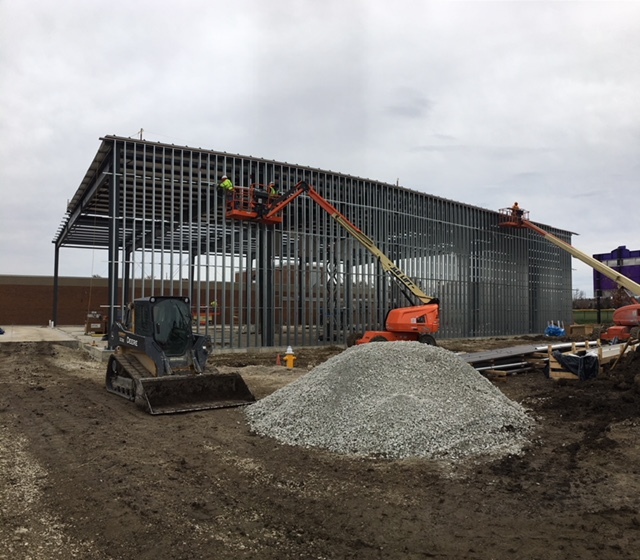 The facility is located at 7621 Progress Court in Huber Heights and will include 8,000 SF of office space and 8,000 SF of warehouse space. 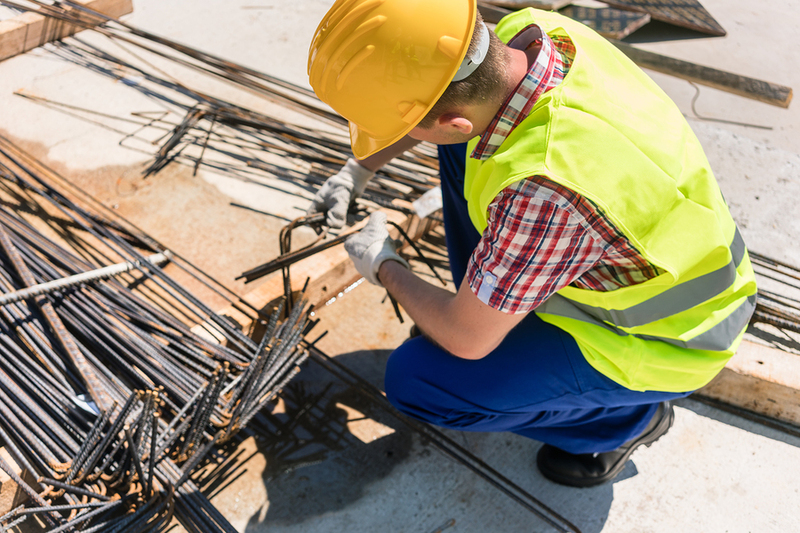 The construction industry saw a boost in its national workforce opportunities this past year. Despite the boost, construction executives are still facing the challenge of filling those positions with qualified workers. 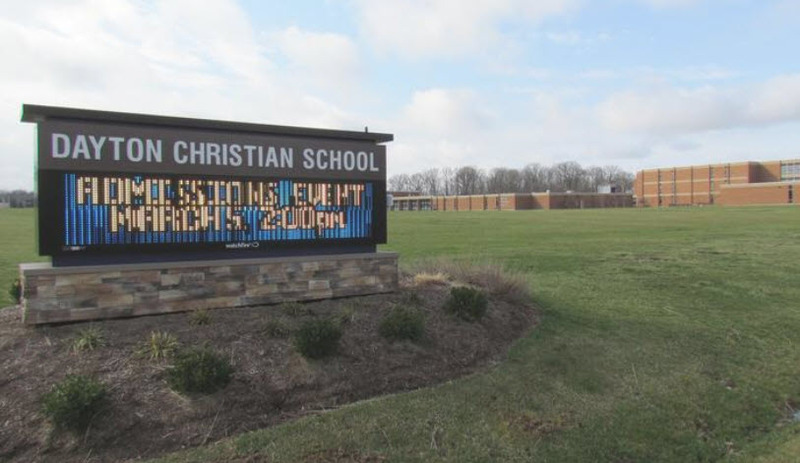 New Carlisle-based WENCO Construction Co. is leading the multi-million-dollar project, which will be the first gymnasium built at Dayton Christian's current campus in Miami Township. Construction on the gymnasium, known as the Warrior Center, is expected to begin as early as this week and will take just under 10 months to finish. 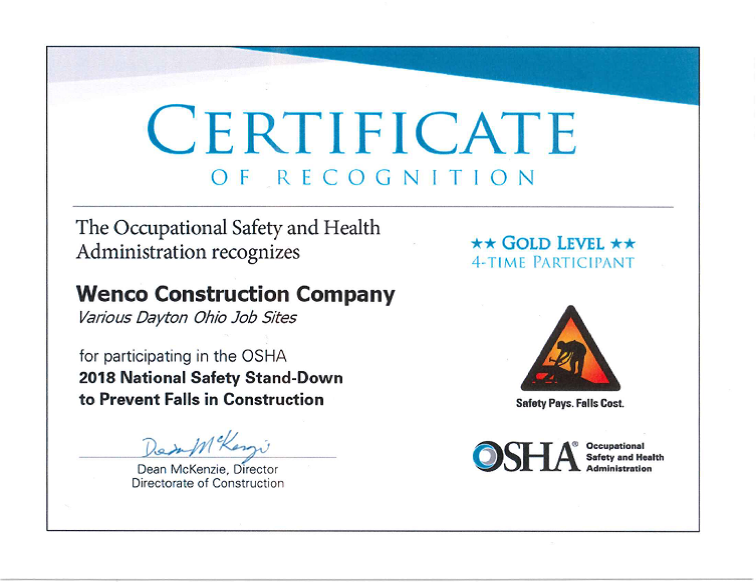 WENCO Construction is honored to be named the SAWO Outstanding General Contractor for 2017, by The Builders Exchange of Dayton and The Subcontractors Association of Western Ohio.